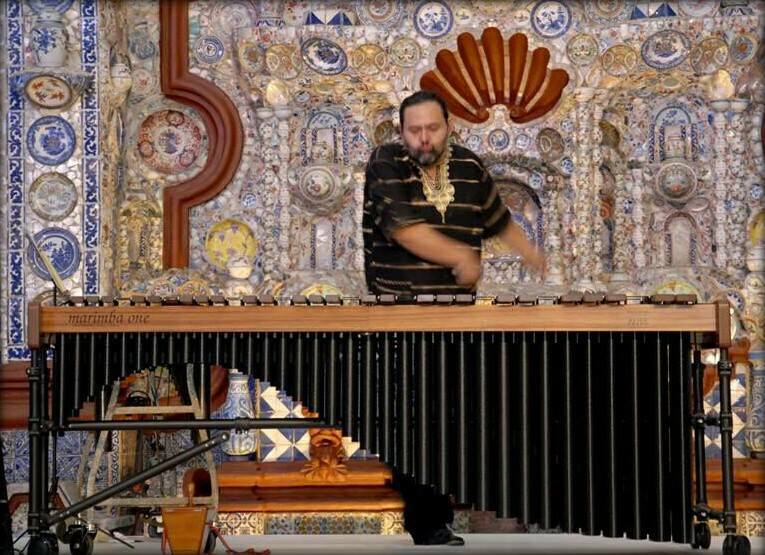 Javier Nandayapa started his musical career in 1989 with the famous Marimba Nandayapa ensemble. As a soloist, he started his activities in 1995, since then, he had performed at a large number of Festivals, universities, forums and has traveled 41 countries of Europe, Asia, Middle East, Africa, United States, and the American continent. Orkiestra Kameralna PROGRESS (Poland); Lithuanian State chamber orchestra, Vilnius Lithuania, Trimitas wind symphony (Lithuania); Asuncion city Symphony Orchestra, (Paraguay); San Martin Symphony Orchestra, National Police Symphonic Band, Patagonia´s Foundation Chamber Orchestra and “Instrumentalia” Chamber Orchestra of Rosario, (Argentina); National Symphony Orchestra, Queretaro Symphony Orchestra, Aguascalientes Symphony Orchestra, IPN Symphony Orchestra and Fine Arts Chamber Orchestra (Mexico). Javier is director and founder of diverse instrumental ensembles, like: “Javier Nandayapa Trio” (Marimba, Piano & Percussion), “Trio Zur” (Marimba, Accordion & Percussion) & “Javier Nandayapa Fussion Three” (Marimba, Electric Bass & Percussion). 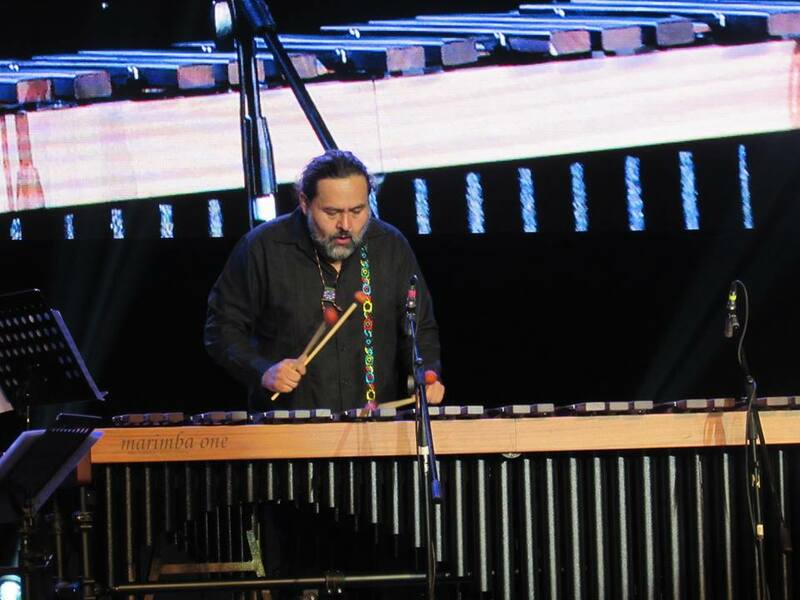 “Javier Nandayapa Trio” has performed in several international festivals in Mexico, Guatemala, Belize, United Sates, Germany, Lebanon, Saudi Arabia, Bahrain and The United Arab Emirates. In 2006 they performed at The International Cervantine Festival in Guanajuato, Mexico. “Trio Zur” have performed in several venues in Mexico, Guatemala & United Sates. In 1999 he published, with the percussionist Israel Moreno, “Método didáctico para marimba mexicana” (“Didactic method for Mexican marimba”), the first work of its kind in Mexico. 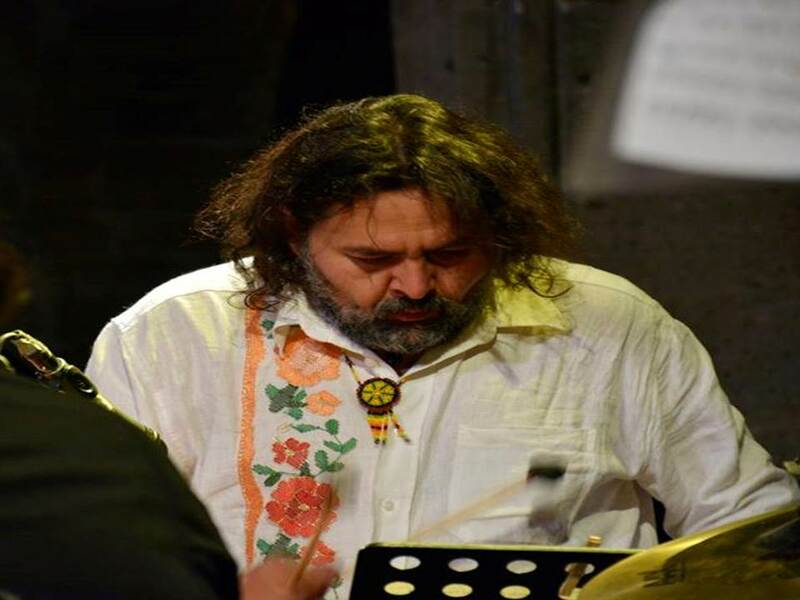 As a soloist he has recorded ten CD’s “JAVIER NANDAYAPA TRIO III” (2002); “PIAZZOLLA” (2003); “RETRATOS SONOROS” (Sound Portraits) (2004); TRIO ZUR/ “Fire dance” (2006); “LA ESPALDA DEL PANGOLIN” (The Pangolin Back’s) Suite for solo marimba (2006); “CHIAPARIMBA” & GREEN RIVER” Mexican contemporary marimba Volume I & II (2008); “RETROSPECTIVE” (2009), celebrating 20th Anniversary Career; “Agave Invention” Harp & marimba duet (2014) & “THREE LATIN-AMERICAN MARIMBA CONCERTOS” (2017). 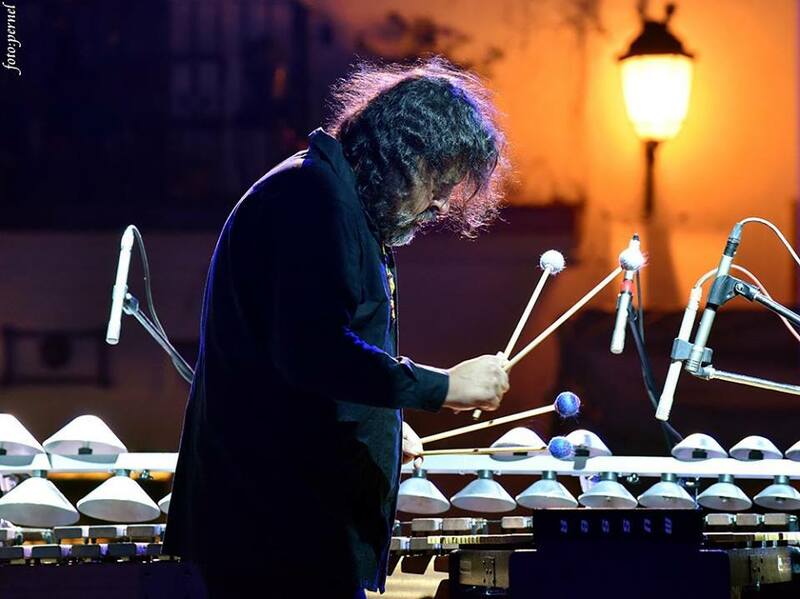 He was awarded the State of Mexico Arts and Culture Fund grant in 1999 and 2009 and the National Arts and Culture Fund (FONCA) grant in 1995, 1997, 2001 & 2007. In 2012, he obtained the “FONCA Scenic Artists with career” 2012-14 grant, with a project that includes more than 60 concerts in Mexico and abroad, and three CD recordings with Symphony Orchestra and chamber music. This year he obtained the “Ibermusicas” 2015 grant, with a project of several Latin American concert tours in 8 countries. 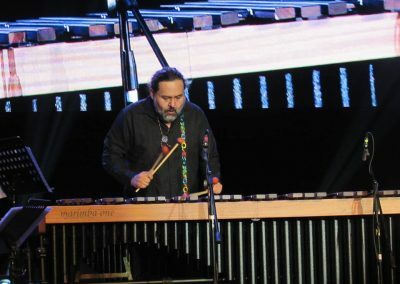 Javier Nandayapa is sponsored by Marimba One, Innovative Percussion Inc. & Aluphone.